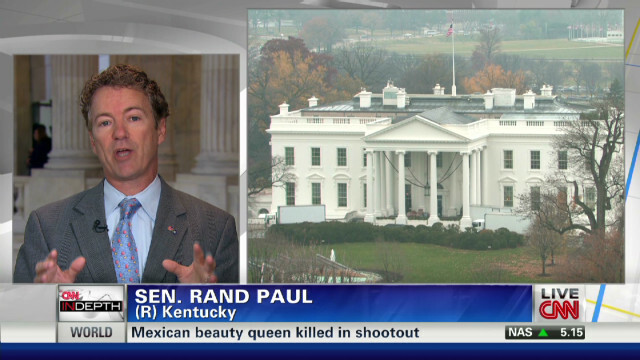 Sen. Rand Paul (R-KY) told CNN’s Brooke Baldwin entitlements are broken. It is not my fault. It is not the Democrats’ fault. It’s because your grandparents had too may babies and because we’re living longer. These are the facts.